With the holidays right around the corner, I'm always on the look out for easy recipes to add to my menu. This Easy Pumpkin Apple Ginger Soup is a great start to any holiday meal. 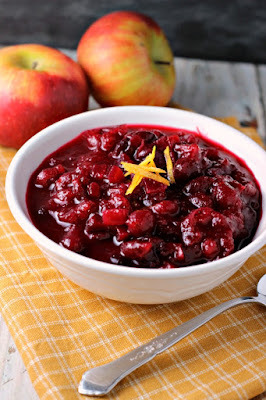 Easy to prepare, big on Autumn flavor and best of all, delicious! As the holidays approach, I'm already thinking about my holiday menus. And, by now, you all know how much I love my local Giant Eagle Market District's great selection and services. Today, I'm here to tell you about their new and improved Giant Eagle Perks program! 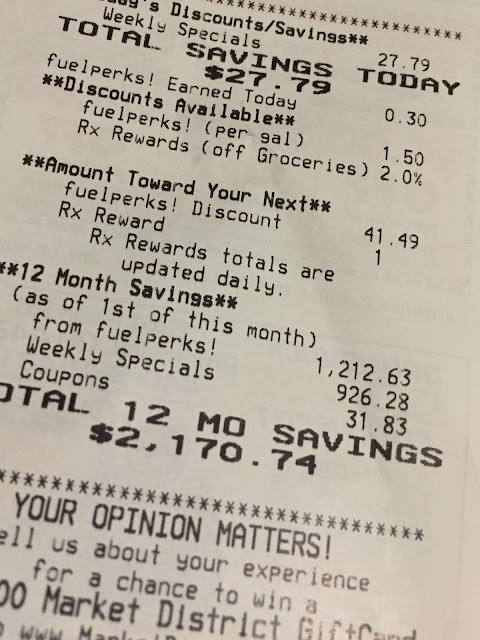 Not only do I get discounts on GetGo’s gas and prescription copays, Curbside Express orders and giftcards, now I also can redeem my points on up to 20% off my total grocery bill or up to a free tank of gas! (Perks accumulated beyond the current price of fuel or above 20% may be used on a future shopping trip.) Plus, I get to choose whether I want to use my perks at the checkout or for gas at GetGo! How handy is that for this time of year when entertaining and travel expenses can get out of control? Let's face it. This time of year can be crazy! So much to do, so little time. 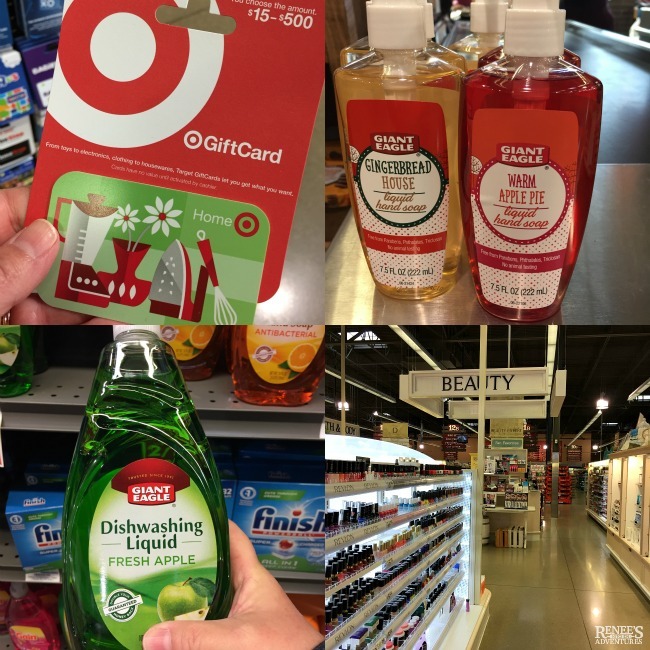 I love that my local Giant Eagle Market District is a one stop shop for items I need the most...from groceries, gift cards, gifts and greeting cards, health and beauty items, cleaning items and more and I can earn and redeem my perks on all of it! 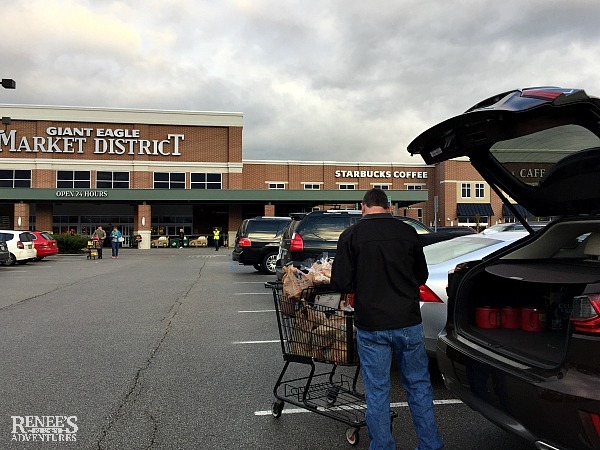 How can you get Giant Eagle Perks? It's easy. All you need to do is scan your Giant Eagle Advantage Card at the register with every purchase! 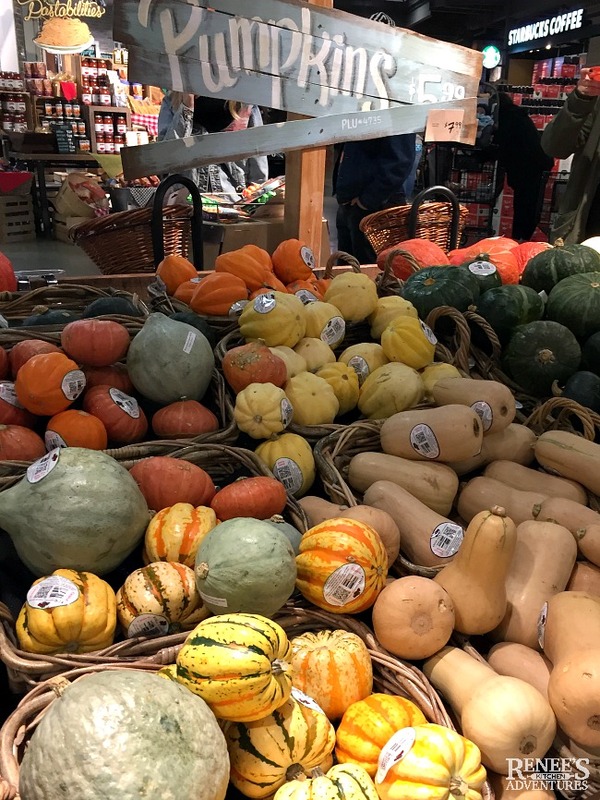 If you don't have a card and you’d like to sign up for one, just visit the Customer Service desk at your local Giant Eagle or Giant Eagle Market District where you can register for free in less than five minutes! Or, you can register by phone by calling 1-800-553-2324. Visit this website for more information on Giant Eagle's Perks program. It's also super easy to keep track of your perks status by checking it on Giant Eagle’s new mobile app available for iOS and Android devices. 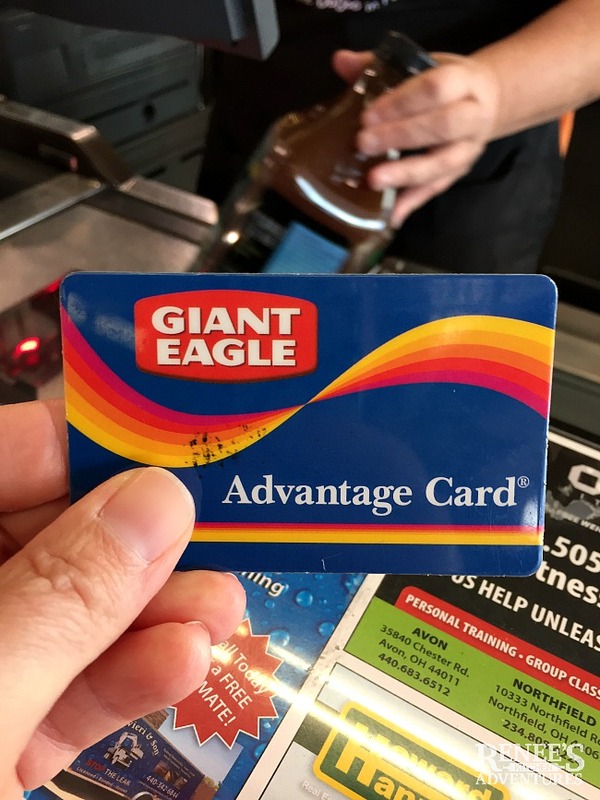 Earn Giant Eagle Perks on many purchases throughout the store! Not only did I pick up all the ingredients for this soup at Giant Eagle Market District, but I also shopped for gift cards. With the purchase of our second home in Florida and my son's recent move to his own home, I'll be shopping for household items this month. So, I picked up a Target and a Bed, Bath and Beyond gift card so I can stock up on my Giant Eagle Perks at the same time! 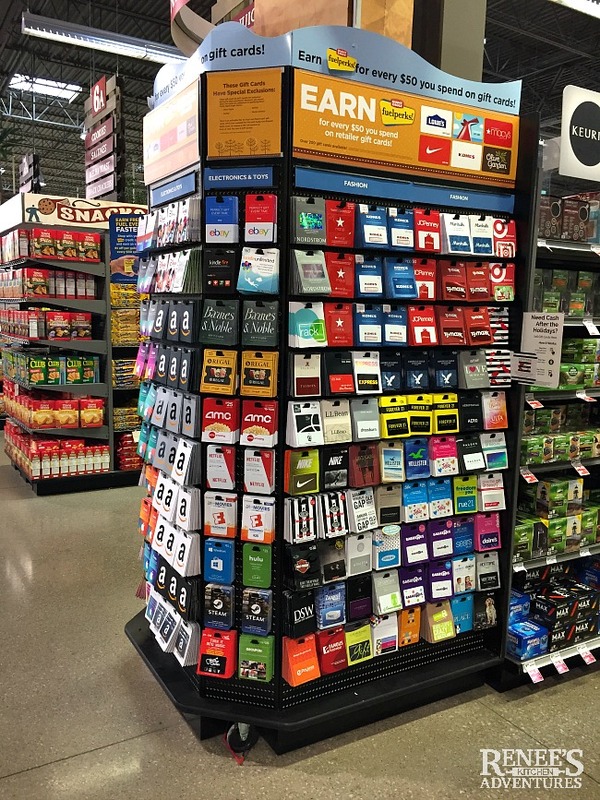 Giant Eagle has a large selection of gift cards perfect to give as gifts or to use for your personal purchases and they all earn you perks! 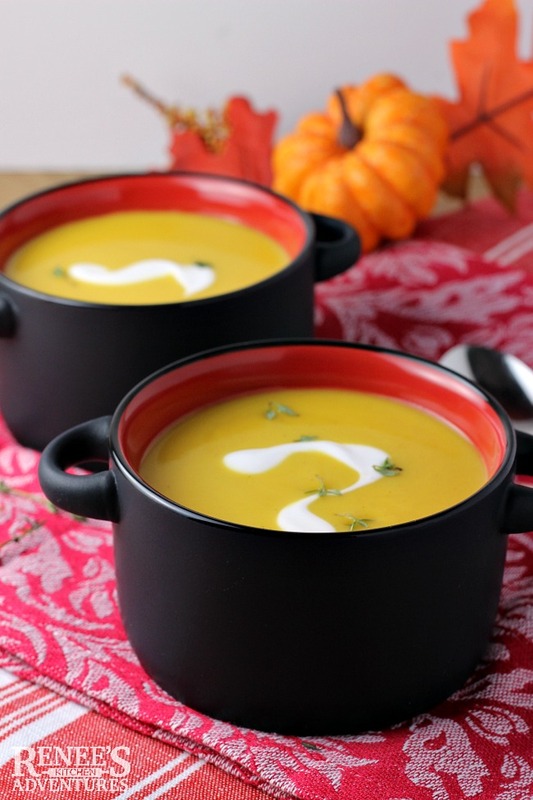 If you love pumpkin, you are going to love this soup! It's a savory soup that gets a little hint of sweetness from apples and apple cider. Easy Pumpkin Apple Ginger Soup is a great way to start your Thanksgiving meal or serve alongside a turkey sandwich for lunch. It's so easy, you'll want to make it year round too! Easy soup made from pumpkin puree, apples and spices. 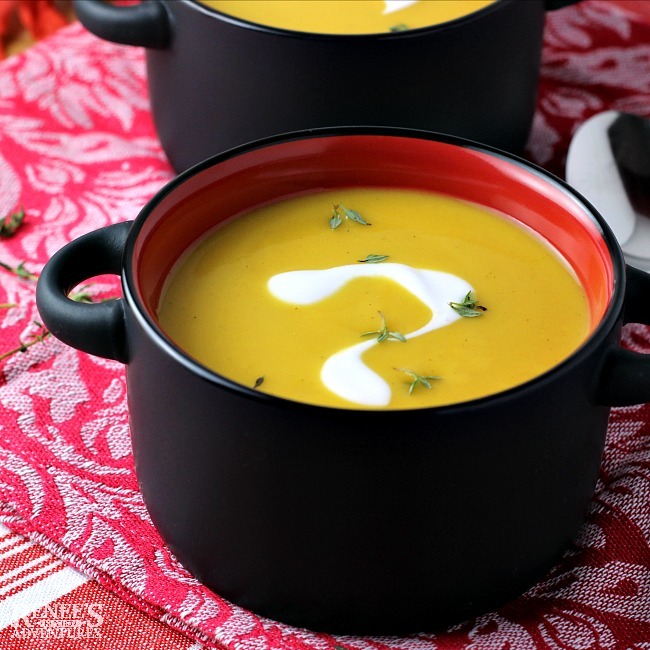 The perfect Autumn soup to start your holiday meal! Add in heavy cream and heat through. Taste for salt and pepper, and add as you like. Take off heat. Very carefully, in batches, put mixture in blender and blend until very smooth. Serve hot. 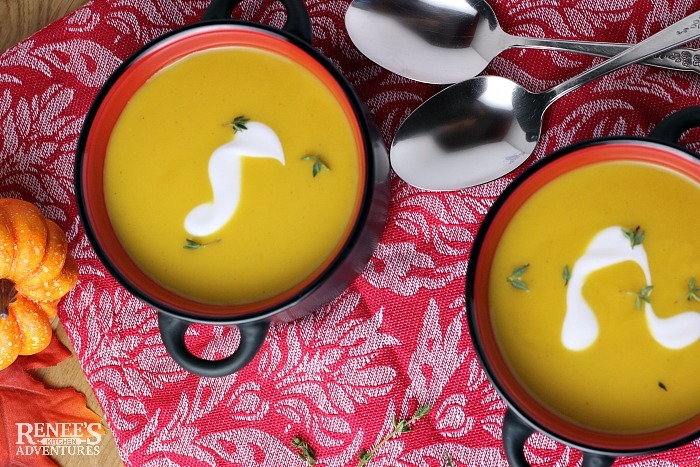 Pin Easy Pumpkin Apple Ginger Soup to your holiday Pinterest boards! 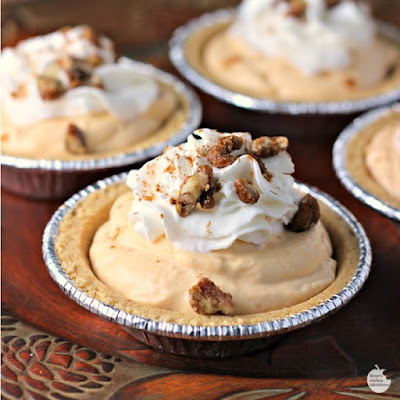 Looking for more easy holiday recipes? Try these easy recipes!